Need Help with closing Costs. We can help... $$$? Then this is the perfect property for You and your family.Looking for a move in ready property in an up and coming area of Bloomington? 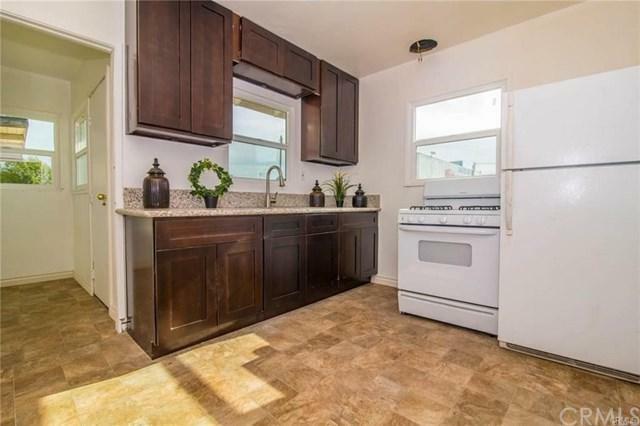 Well stop looking and come see what this freshlyrehabbed home has to offer. 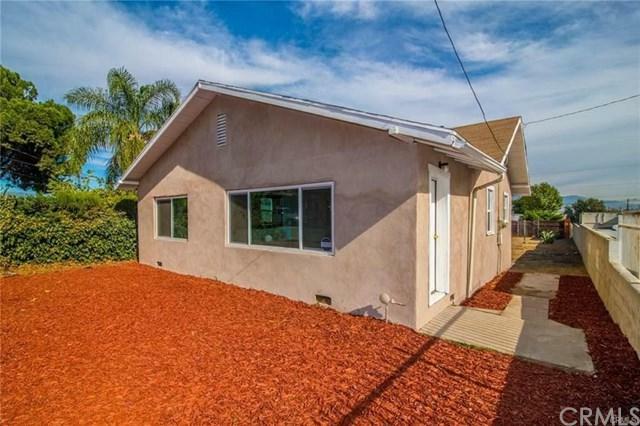 Located off the I-10 freeway and within walking distance to Joe Baca Middle School, Bloomington+GGsnewest and highly rated public school you+GGll find this renovated 3 bedroom 1 bath home. The home features a new coat of interiorand exterior paint, new laminate flooring throughout the home, new granite counter tops in the kitchen, new cabinets, as well asnew fixtures in the restroom. 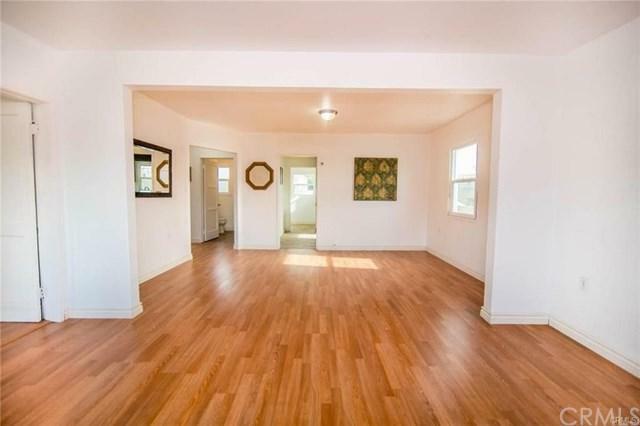 The home also features new windows to add to the already appealing natural light that this homealready has to offer. The bedrooms are all of great size and the bathroom is just right in size. 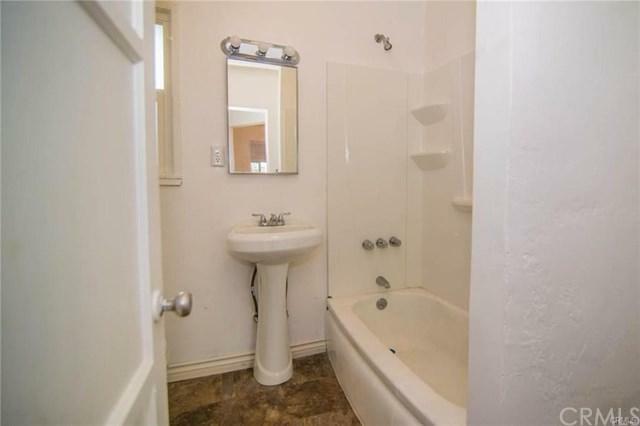 The property also features anunfinished back house that with some elbow grease could become a studio rental to help with the mortgage payment, anotherbedroom, man cave or storage shed. The backyard is also a great size and with some imagination could become your own oasis.This gem of a property is also within a short drive of the new Renaissance Marketplace Shopping Center that is expected to openby April 2018 in Rialto bringing an array of new shops, theaters, and dining experiences. So come check out this property, itwon+GGt last long. Sold by Farzana Naeem of Action Real Estate.